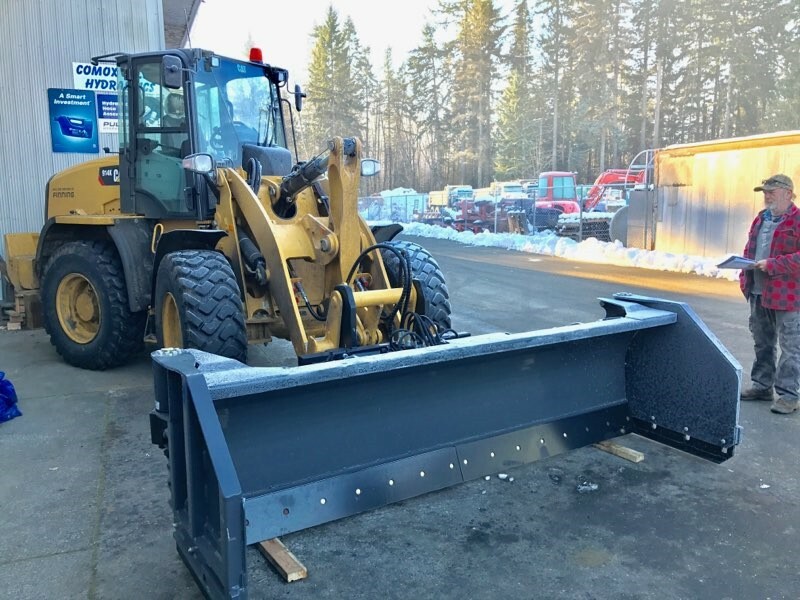 For your winter needs, we have 2 large front end loaders with blades, 9 Bobcat skidsteer loaders with smooth edge buckets and 7’ wide plow blades. 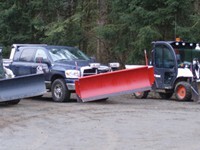 As well, we have 7 trucks with mounted plow blades. 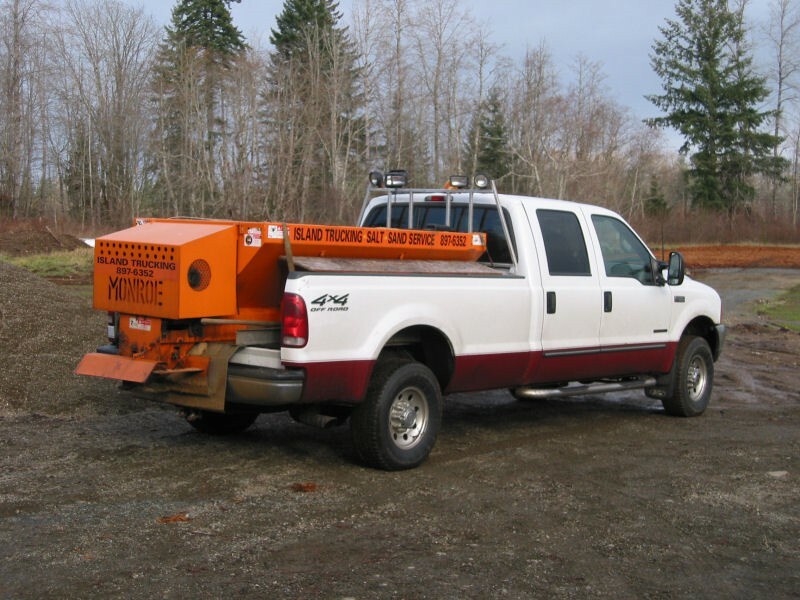 Salting and sanding is done with 6 truck mounted spreader hoppers to achieve an even distribution of product over your parking lots, driveways or private roads. Salting and sanding on a regular basis shows due diligence to your customers, tenants and the general public. 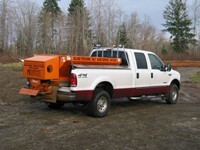 Our service provides detailed time and date billing to allow you to maintain accurate records. 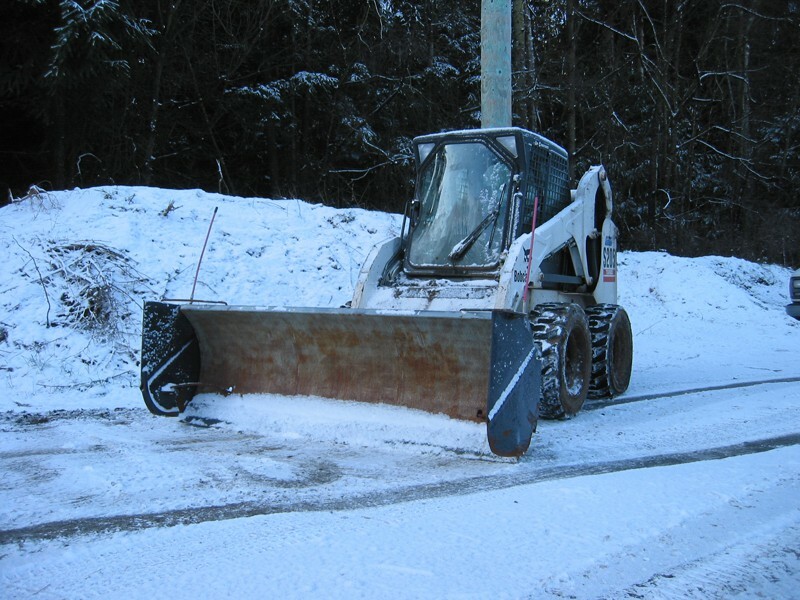 Snow clearing and salting/sanding can be charged on a per clearing/application basis or with yearly contracts to ensure priority service.